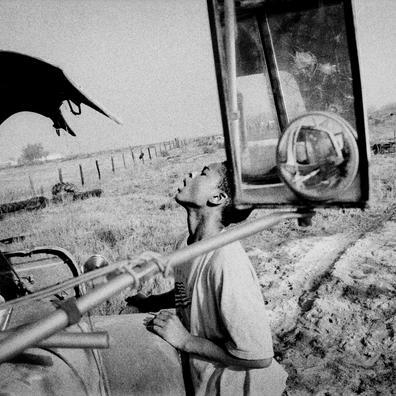 Matt Black is an associate member of Magnum Photos. 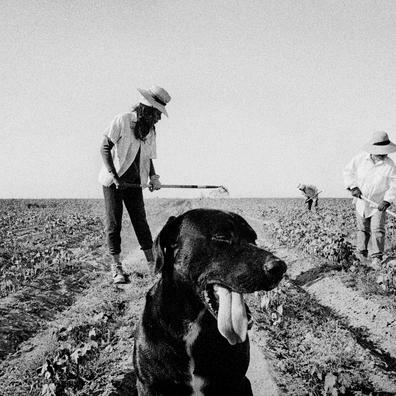 His work explores the connections between migration, poverty, agriculture and the environment in his native rural California and in southern Mexico. 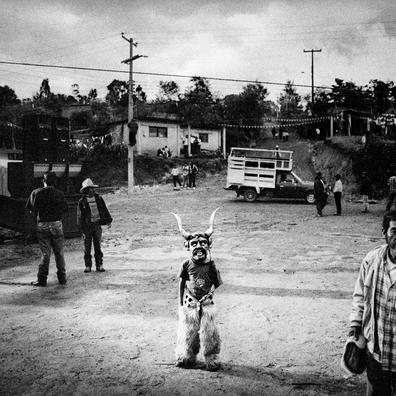 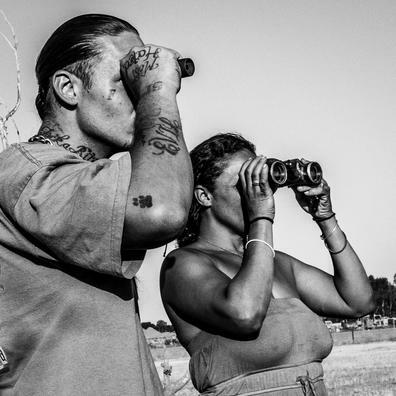 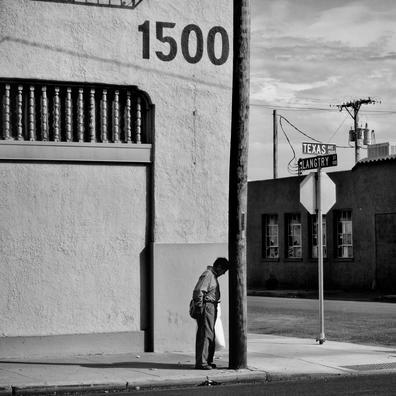 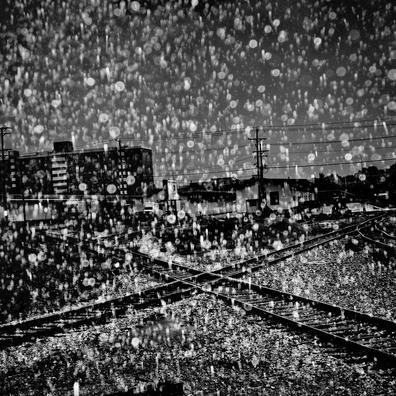 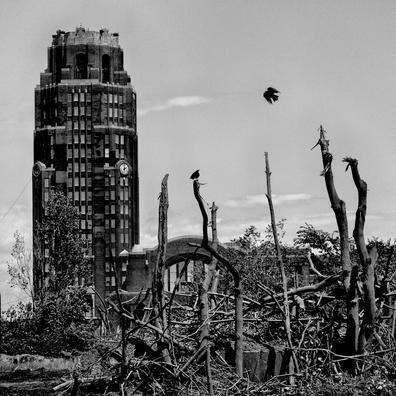 Black has photographed over one hundred communities across 44 U.S. states for his project “The Geography of Poverty.” Other recent works include “The Dry Land,” about the impact of drought on California’s agricultural communities and “The Monster in the Mountains” about the disappearance of 43 students in the southern Mexican state of Guerrero. 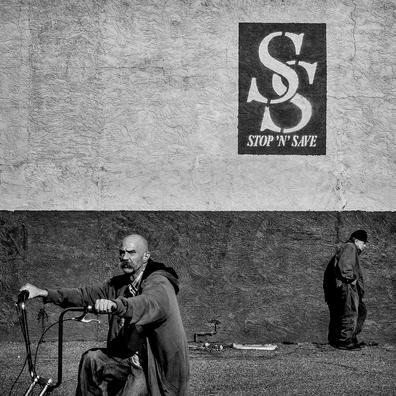 He received the W. Eugene Smith Award in 2015. 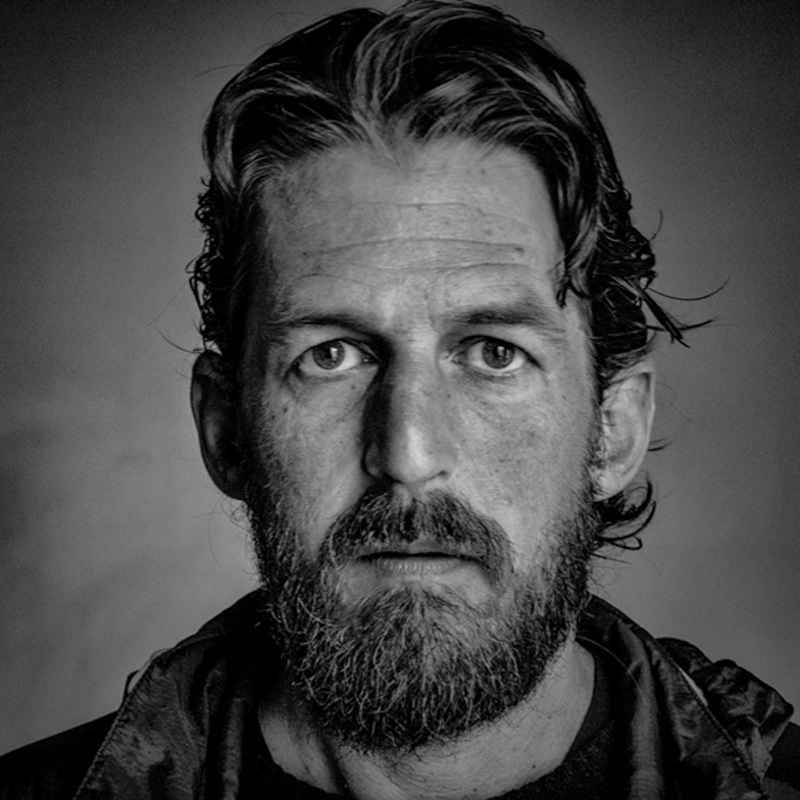 In 2016, he received the Robert F. Kennedy Journalism Award and was named a Senior Fellow at the Emerson Collective. 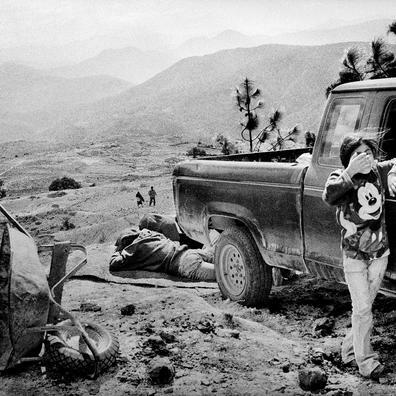 His work has also been honored by the Magnum Foundation Emergency Fund, the Pulitzer Center on Crisis Reporting, the Center for Cultural Innovation and others.